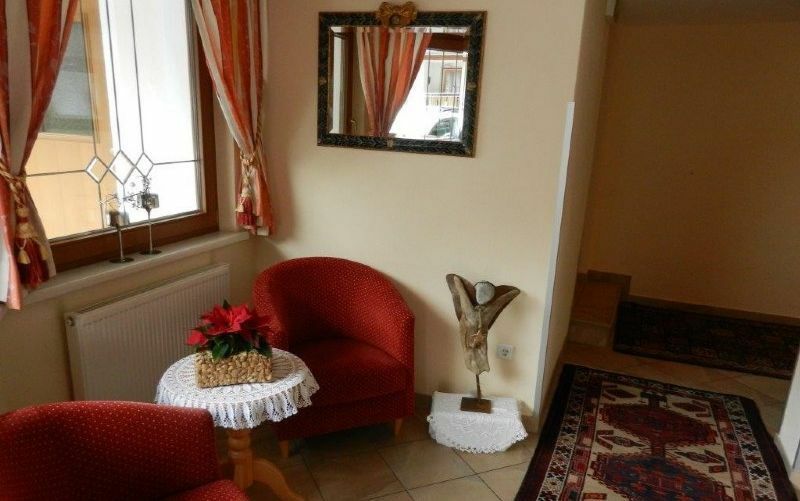 Family Felbermayr welcomes you to their apartmenthouse! Enjoy the nicest days of the year in a cosy and friendly atmosphere in our house. 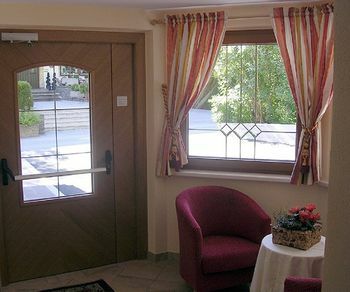 We always do our very best to offer all our guests a relaxing and pleasant stay with plenty of great memories. Enjoy looking around our website and exploring Gästehaus Martha. 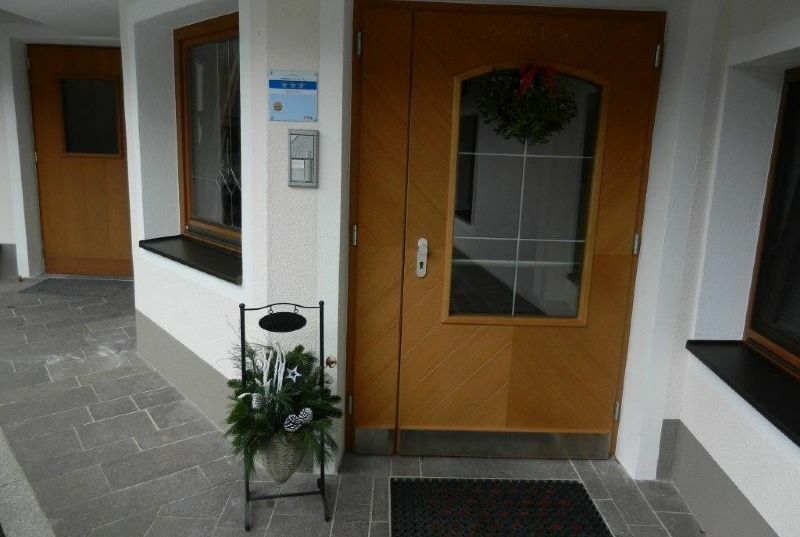 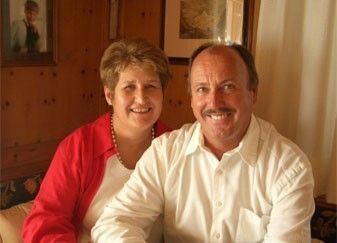 We would be very pleased to welcome you to our guesthouse in Mayrhofen. 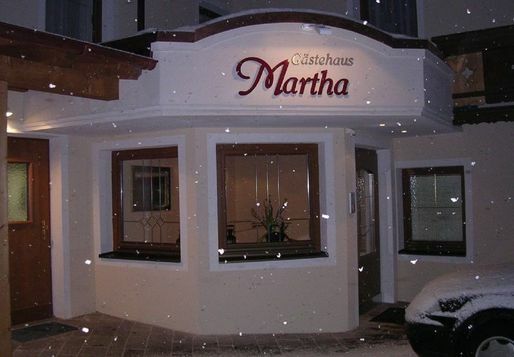 Have a look at the accomodations and prices in Gästehaus Martha. 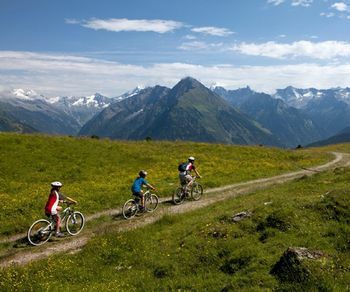 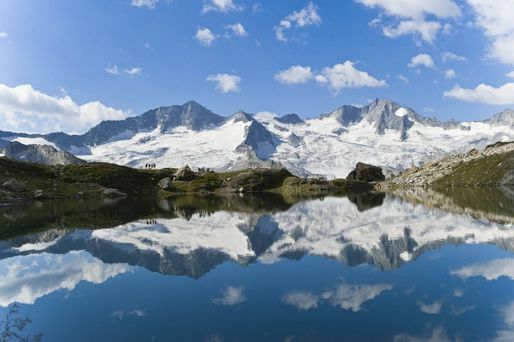 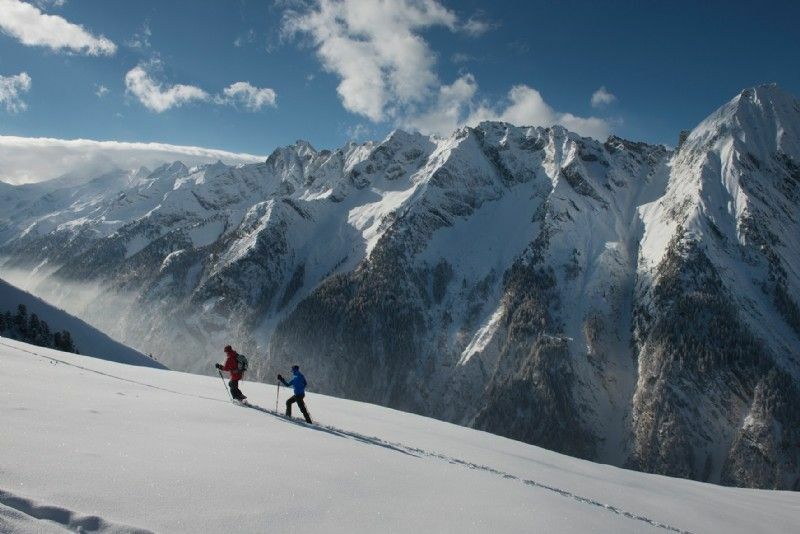 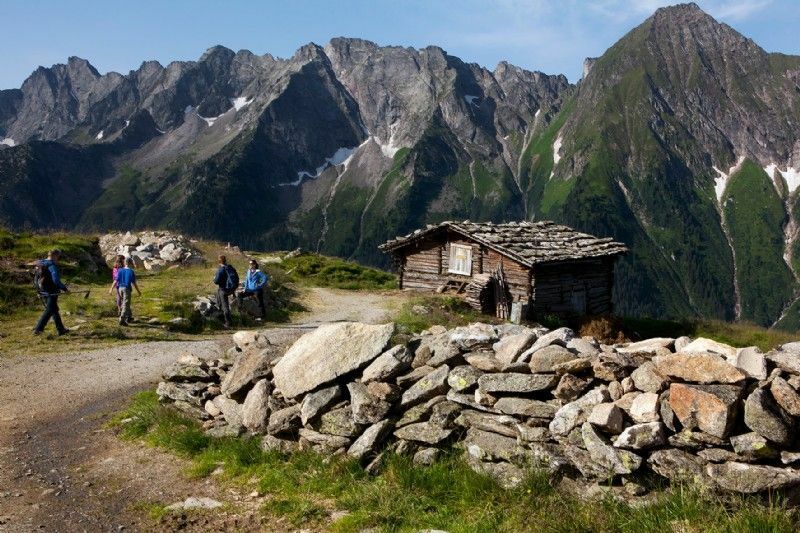 Find out about sport and leisure activities for your holiday in Zillertal. 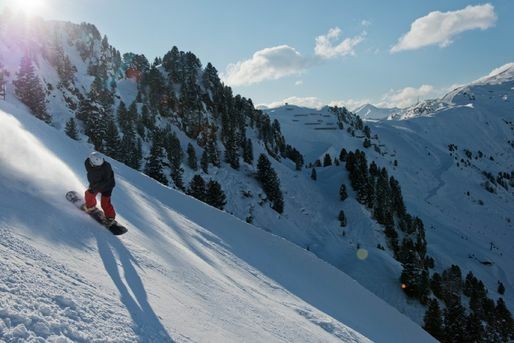 Book your room fast and easy with our special booking-tool. 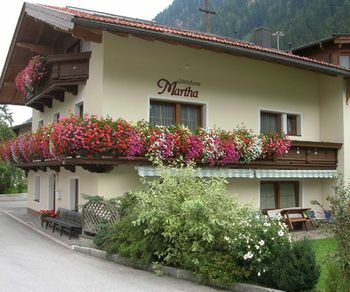 Gästehaus Martha is an attractive bed & breakfast in a central location in Mayrhofen. 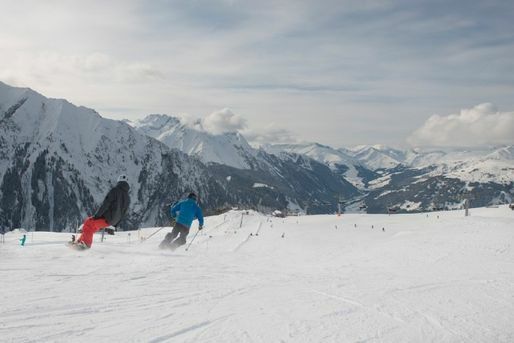 Enjoy a tranquil location just 5 minutes’ walk from the village centre and Europahaus Mayrhofen. 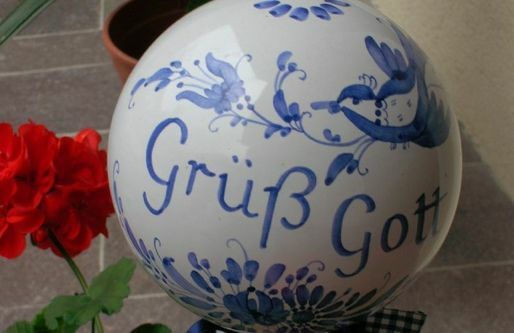 Have fun exploring our impressive, well-kept guesthouse.